Come take a look at this beautiful home built by your very own Brito Construction! 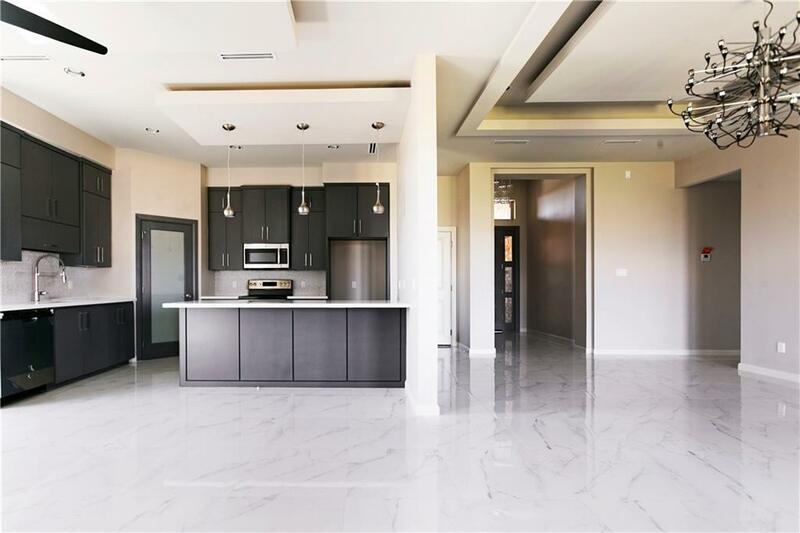 4 bed 3 bath complete with porcelain tile, decorative ceilings you have to see to believe, double pane windows to block out those harsh elements, stainless steel appliances, and many more! 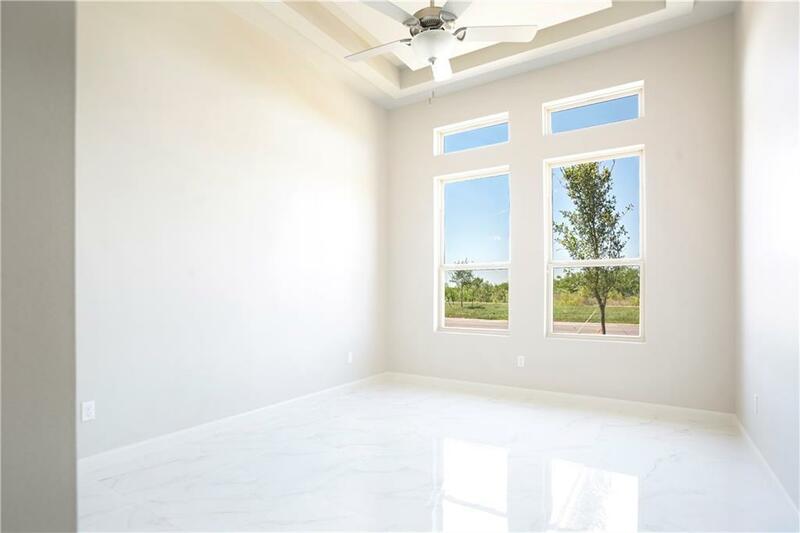 LOCATION is a must with schools, retail stores, commercial plazas, and vendors nearby in the Sharyland area. 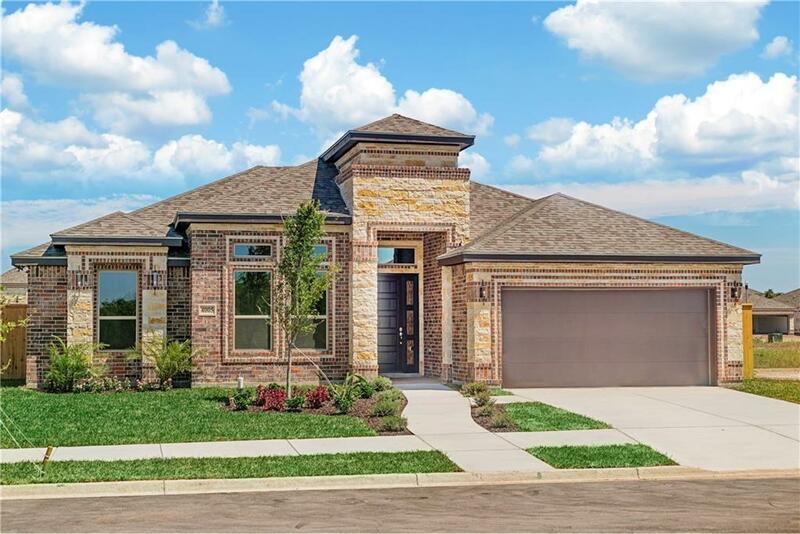 Don't miss out on this gorgeous home and be the first to make it your own!